This a sponsored post on behalf of Babbleboxx and the products included below. There are many gift guides out there, but this one is a little different. Instead of simply looking at gifts for guys ... we have a great gift pack curated by our friends at Babbleboxx that is perfect for sending to someone that you know needs a vacation. In fact, that's just what we did this weekend while visiting Bradenton, Florida. We've got everything you need for a great guys getaway, including a shirt that keeps you cool, a camera that allows for instant prints (as well as saving digital copies), a streaming stick to watch your favorite movies, a great looking hat, and last but not least a fun monthly gift box of fishing gear. All you need to do so you can complete the experience is pick a great place to go and buddies to take with you! Even though it is December, things are still hot and humid here in Florida and so it's always great to do what you can to keep cool. 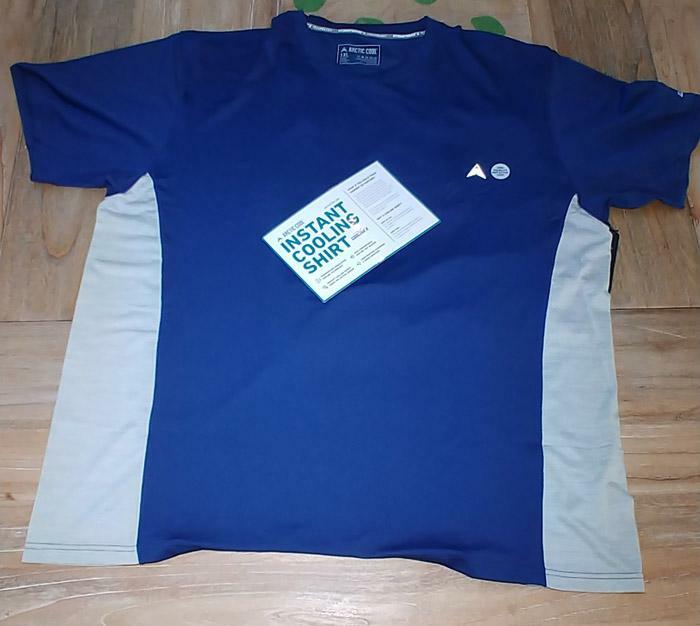 This Arctic Cool Instant Cooling Shirt uses HydroFreeze X to help you chill out - feeling up to 30 degrees cooler actually! Essentially, what it does is that the fabric is designed to move moisture away from your skin so that it cools through evaporation ... rather than your sweat just feeling wet trapped below your clothes. Arctic Cool has a full line of activewear including t-shirts, tanks tops, and accessories for men as well as women. While everyone has a mobile phone camera these days, there's still something fun about being able to print photos immediately and that's especially true on a guys weekend. Really though, having physical memories of a gathering is a great thing so we love this as a gift for guys on your list. 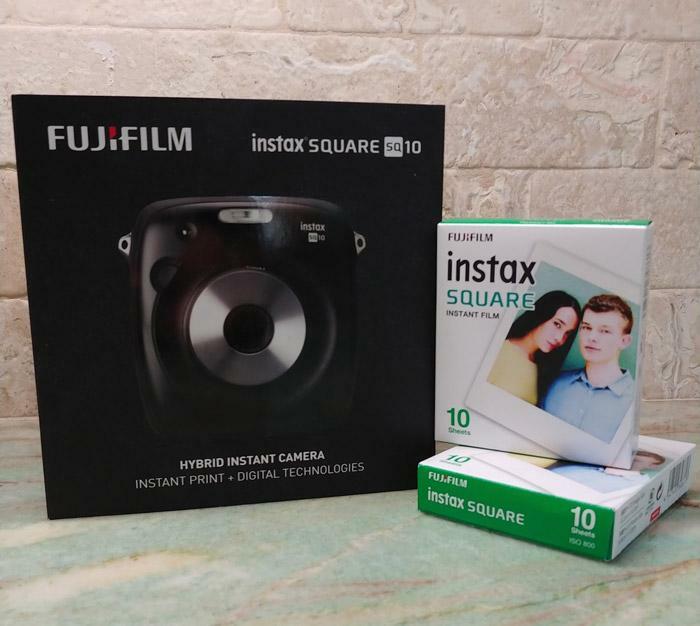 The FUJIFILM instax SQUARE SQ10 lets you choose between "auto" where it will print the photos immediately as well as a manual mode that allows you to print later after applying filters and various effects. I can't say enough great things about Roku. Hands down, the company has the absolutely best streaming platform and I enjoy using my Roku TV and Roku Ultimate at home as well as my Roku Streaming Stick on the road. This Roku Streaming Stick+ is very travel friendly and plugs into the TV easily. I've found that Roku does a much better job at navigating internet setup at hotels and resorts compared to any other streaming player that I've tested as well. 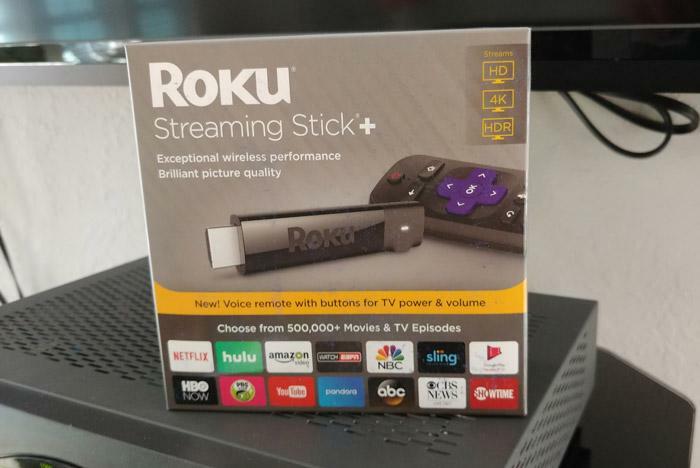 The Roku Streaming Stick+ allows for streams in 4K SUHD, standard HD and HDR and has an advanced wireless receiver designed to give 4x the range compared to others. Additionally, it comes with a remote and you can also control it easily using the Roku app on your phone. We used it this weekend to watch movies on Netflix and YouTube videos but there are hundreds of channels you can install to view everything from fishing videos to live TV through Sling. Black Clover is a lifestyle apparel company that believes in living life to the fullest. Their tagline is "Live Lucky" and we think that makes it a great gift to give to any guy planning a guys weekend since it looks great, has a very premium feel and sends the right message. The hat itself uses their proprietary Memory-Fit technology that helps reduce headaches from wearing a tight hat too long. Additionally it helps increase sweat absorbtion, helping to help keep you cool and dry. 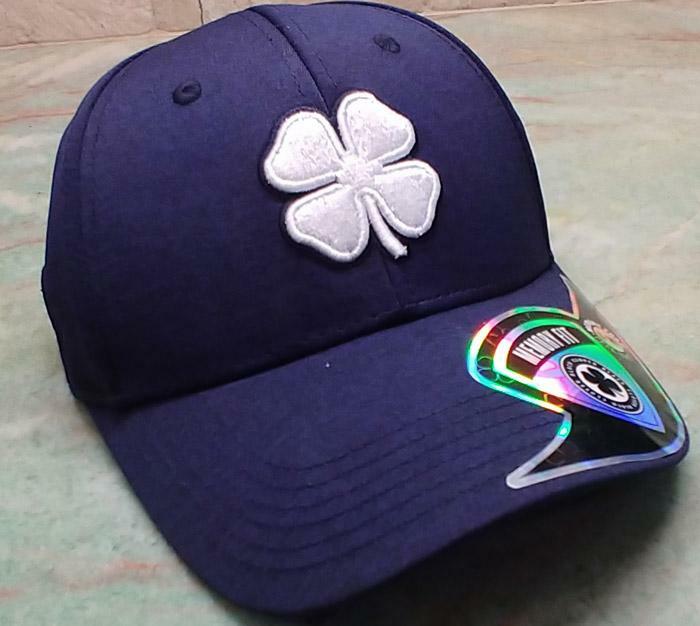 This clover hat would look great on the golf course or even at a fancy bar celebrating a great game afterwards. While I can't promise that it will shave strokes off your score, it just might be your lucky hat! Make sure to use discount code: CLOVER10 for 10% off when you make your order. Myster Tackle Box is a fun and unqiue twist on the monthly subscription gift box concept that is focused on fishing. Each month, the recipient will receive a box full of assorted fishing lures, hooks and related items. Inside our box were six items including Kitana Neko Hooks, Catch Co Flash Bang and Razor Worm, MTB Lead Nail Weights, Big Bite Baits Cane Thumper, and a Lucky Craft LC RTO 2.5 Silent. 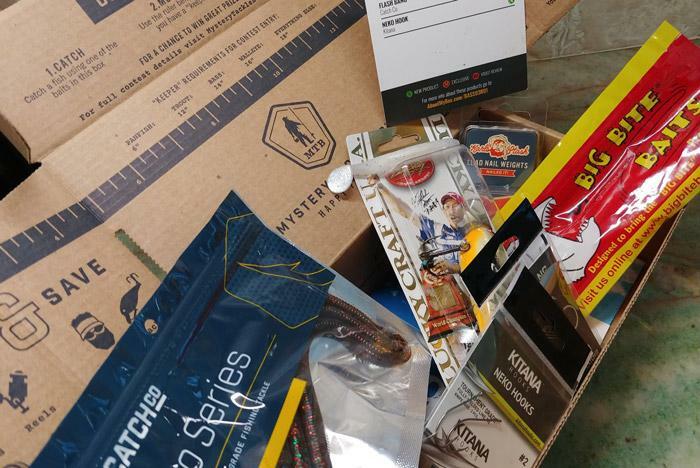 Each subscription box is tailored to the recipient's fishing preference. Subscriptions come in 3, 6 or 12 month increments plus you can event print the gift at home so it's perfect for last minute gifters too. Make sure to use discount code GIVEMTB for 5% off all gift subscriptions between now and December 31, 2017.